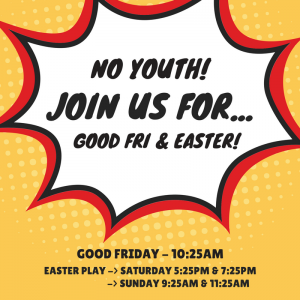 No youth Friday night!! 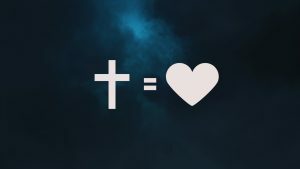 Join us in the morning service for Good Friday @ 10:25am ! Threshold plays… Minute to Win It! We all know how much we love to win prizes! 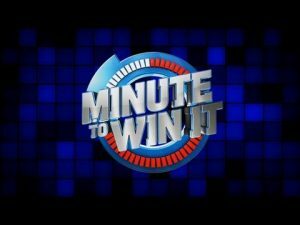 Come and play one of the best silly games to win tasty prizes – Minute to Win It! Battle against your friend and see who is supreme! We also continue with our ‘Great Expectations’ series!